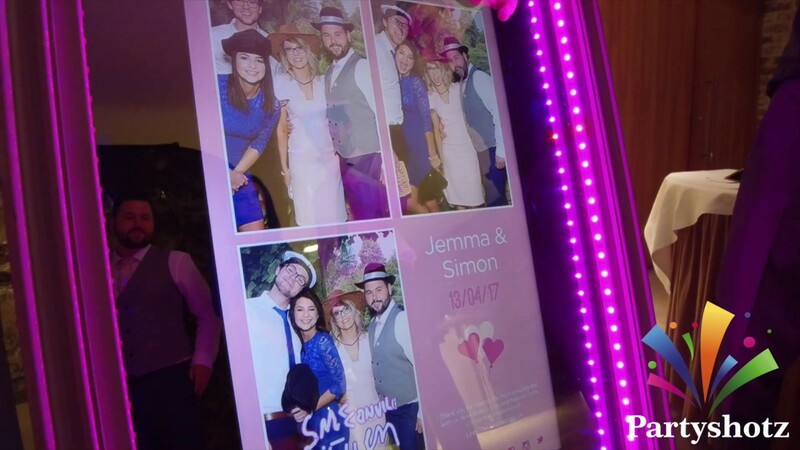 We take on all types of jobs, From small house party’s to larger Commercial Events, Weddings, Engagements, Christenings, Christmas and New Years Eve Party all carried out to the highest standards, with very competitive prices. With our cutting edge touch screen technology. In addition you can sign your photos and add emoji’s. Most of all it’s the perfect opportunity to entertain your guests.